Are you looking for a role that is challenging, quality driven, and offers exceptional rewards? Joining Kirwan will give you a platform for continued success. Kirwan is a medical device manufacturer that produces electrosurgical devices in a controlled environment. By joining Kirwan, you’ll become part of a company that has excellent employee retention rates, approximately 45% of our staff have been here for more than 10 years. That is an impressive rate, considering we are growing and adding new positions each year. 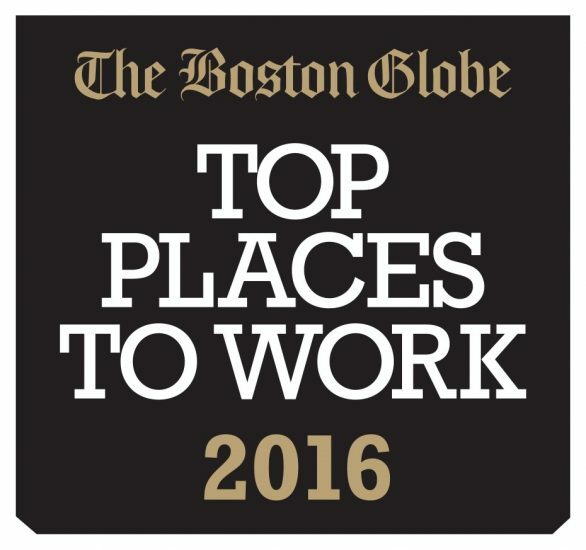 We were also voted one of Boston’s Best Places to Work in the 2016 Boston Globe Magazine. Kirwan is an equal opportunity employer. We evaluate qualified applicants without regard to race, color, religion, gender, national origin, age, sexual orientation, gender identity or expression, protected veteran status, disability/handicap status or any other legally protected characteristic.